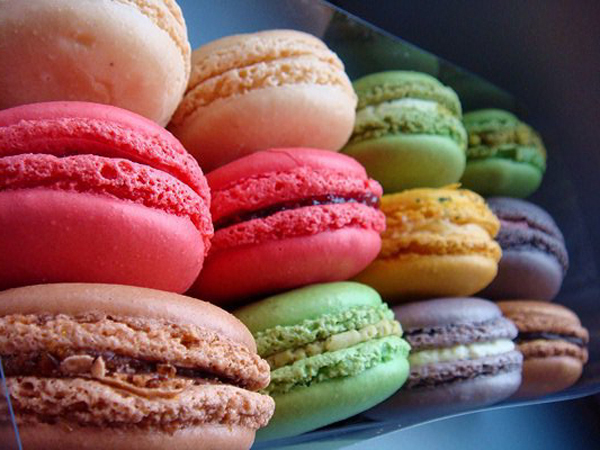 I have been fascinated by these tiny little treats for a long time now but sadly haven't been able to find a place near me that makes them. 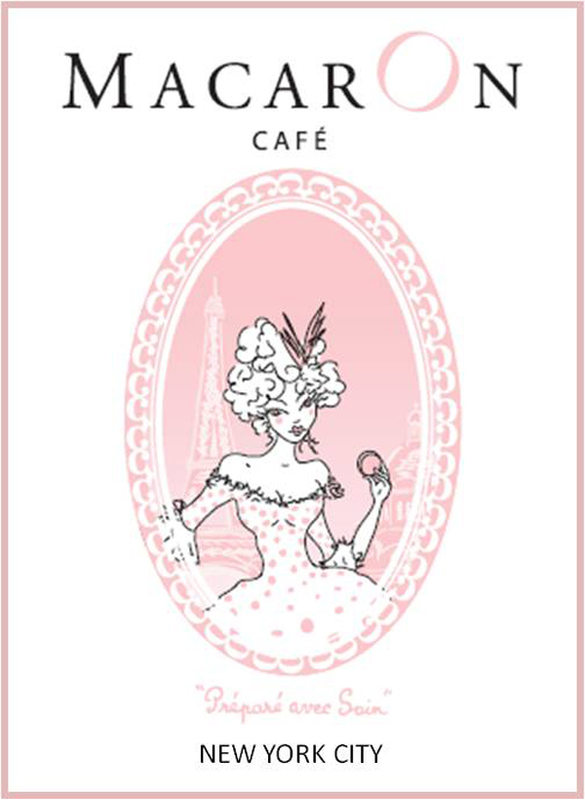 A few months ago while searching online to see how much it would cost to ship some macarons from Europe I stumbled upon the Macaron Cafe in New York City. I was so excited to find a semi (5 hrs away) local place that was properly trained and had a reputation for exquisite macarons. So I thought about heading to NYC to celebrate my 30th birthday by trying these little treat, then thought maybe it was a little silly to go to NYC just for cookies. I had given up and started to realize that I might never induldge my taste buds to these little treats. 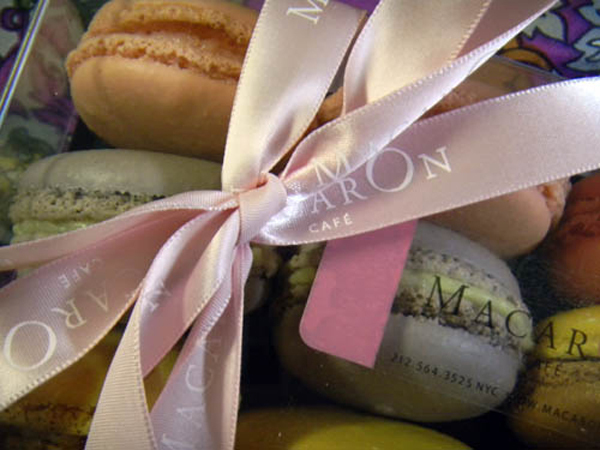 When I got invited to the Lucky Magazine FABB conference I was excited for so many reason and took it as a sign that I was meant to try these delicious little macarons for my birthday.